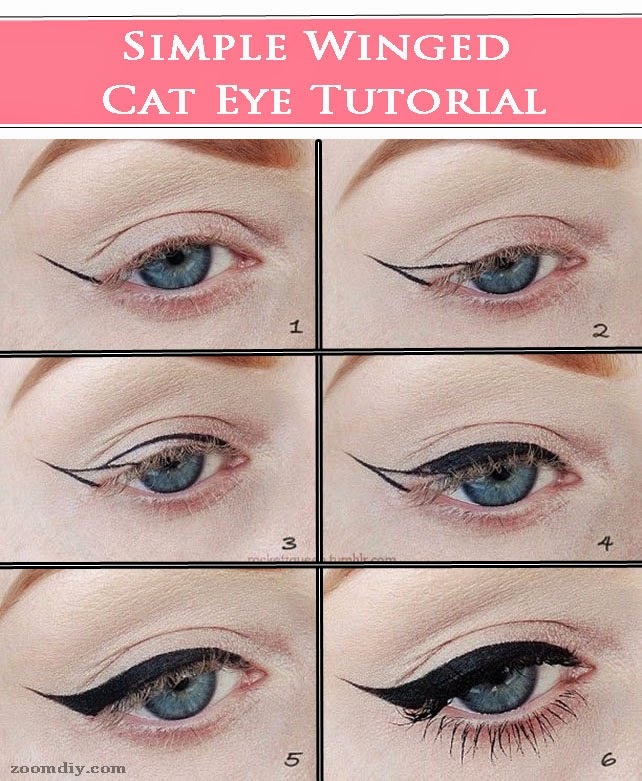 Gel Eyeliner-It is easier for beginners compared to liquid eyeliner. 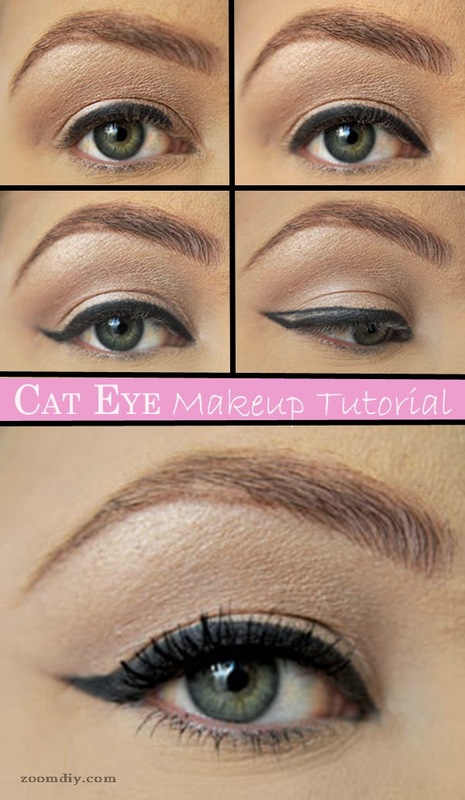 There are various methods to draw cat eyes. Here I have given two such methods. 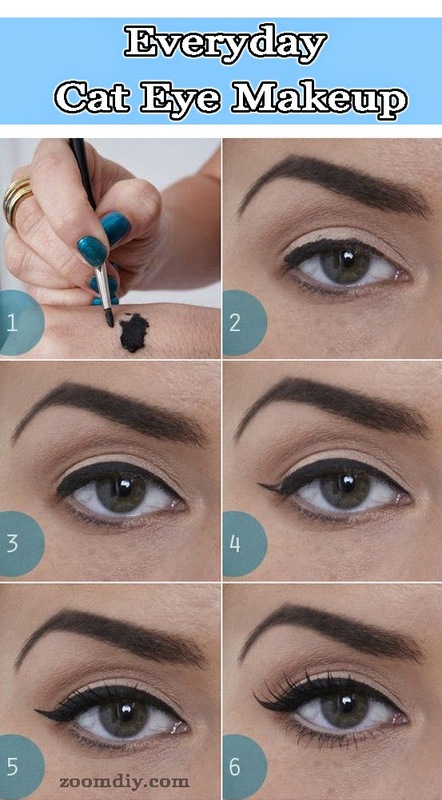 Make a few dots with eyeliner along your upper eyelash as close as possible. 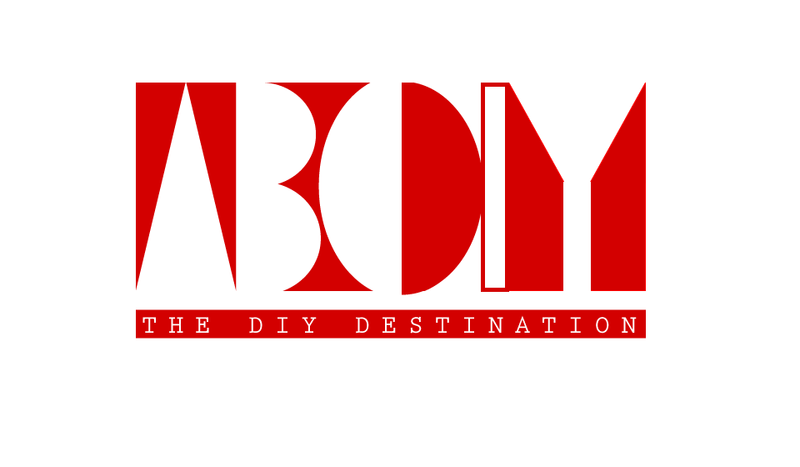 Start at the innermost corner of your eye and stop few millimeters before the outermost corner of the eye. Now connect the dots from innermost corner to make a line but see to it its thin. When you get to the last dot at the outermost part flick the line upwards at an angle of about 45 degrees. Now, starting at about 1/3 of the outer part of the lash line, make the line gradually thicker and then, as you get closer to the tip of the wing, gradually thinner again. Starting at the outer corner of your eye, draw the line that follows the angle of your lower lash line, like an extension of the lower lash line. 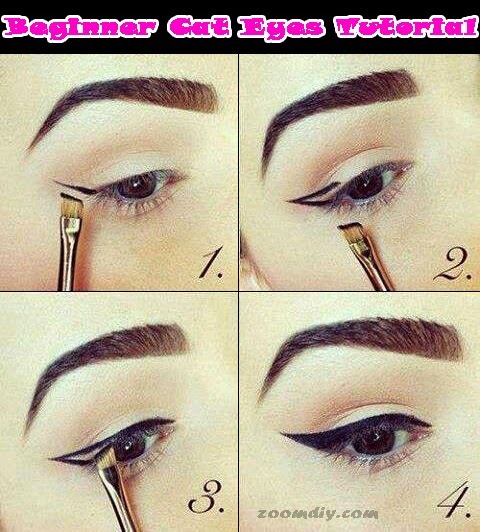 Do it on both eyes so that the lines match. Now starting at the tip of the wing line, draw the line back to your eyelid. 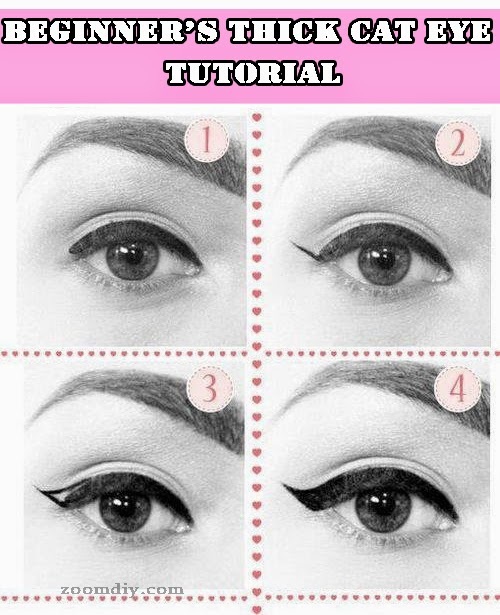 Fill in the little triangle with eyeliner. Finally, make the corner between the wing and the lash line rounder. Once you have the winged part, line the whole lash line or just the outer third.